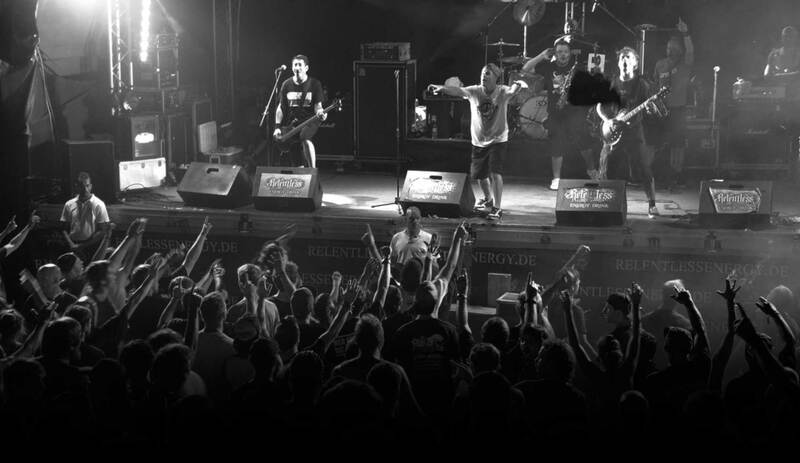 Download mp3's from Dog Eat Dog's Play Games album. All mp3's are hosted on other sites (megaupload or rapidshare). Downloading may or may not be legal in your country. 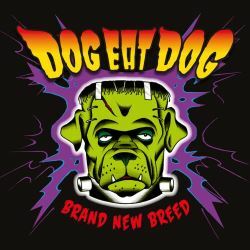 Contact me if you have an mp3 request or a recording of Dog Eat Dog you would like to share (or exchange for another live Dog Eat Dog recording).